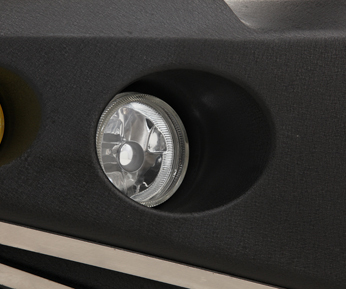 Click Here to See All Smittybilt Products! 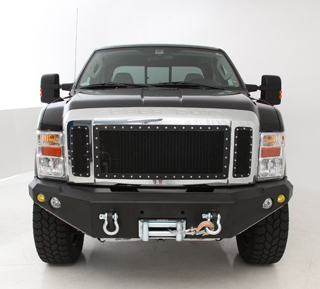 The New Smittybilt M1 Truck Front Bumpers will set the standard for all truck bumpers to follow. 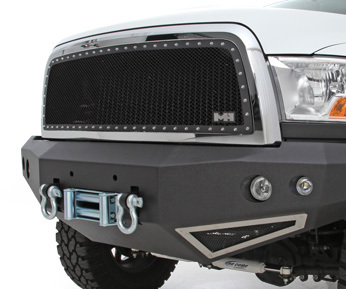 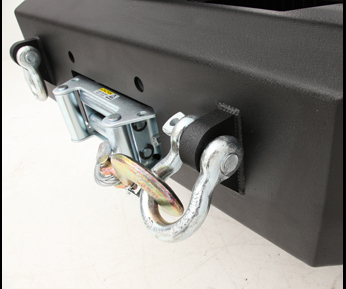 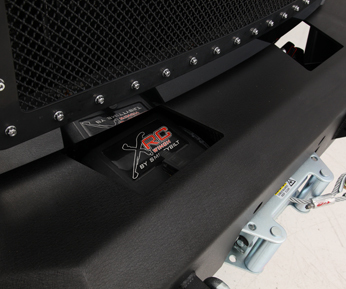 Each Smittybilt M1 Truck Front Bumper is manufactured out of 3/16" cold rolled steel with 1/4" mounting plates and powder coated in Smittybilt's signature series two stage powder coat. 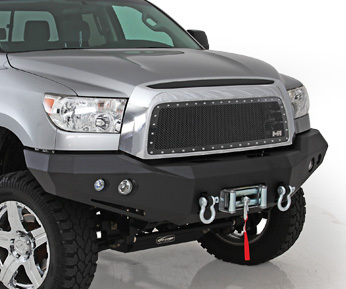 Each Smittybilt M1 Truck Front Bumper comes standard with 7/8 inch solid D-Ring mounts, Ultra Bright Driving & Fog Lights, Winch Mount System that can hold up to a 16,500 lb winch and completely bolts on and requires no drilling.